Rip-Rap attracts all kinds of fish, and these tactics and tips will help you understand how to fish it more effectively. Whether you’re just learning how to fish or you’re a seasoned angler, you probably already know that casting along a shoreline that has rip-rap (piles of large rocks) is a good bet. Especially early and late in the day or when light levels are low, many predators move up close to these rocks to hunt. In freshwater, critters like minnow and crayfish can be found hiding amongst the many cracks and crevices formed by rip-rap. And in saltwater, barnacles, crabs, mussels, minnow, and all sorts of creatures thrive in these spots. Naturally, that attracts the fish that you and I are after. 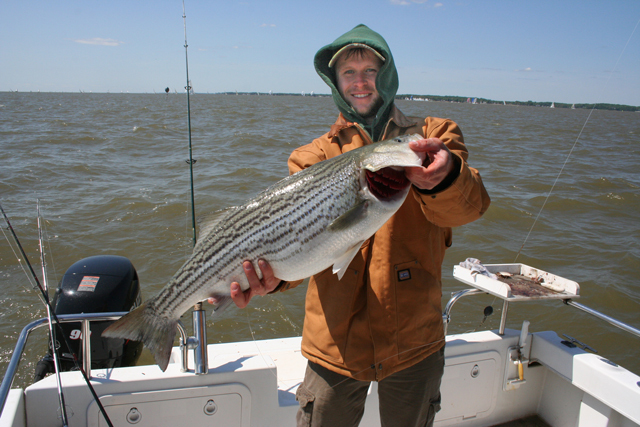 Jump aboard and watch as we fish an island in the Chesapeake Bay that’s lined with rip-rap—and we point out three key tactics and tips that anglers need to know. 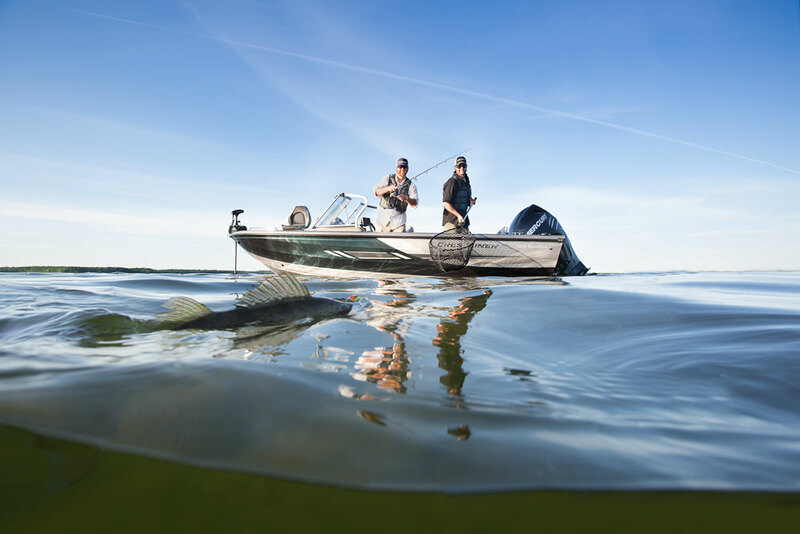 If your boat doesn’t have a bow-mounted trolling motor, start up-wind and let the boat drift along the rip-rap, maneuvering only enough to maintain the proper casting distance and angle to the rocks. 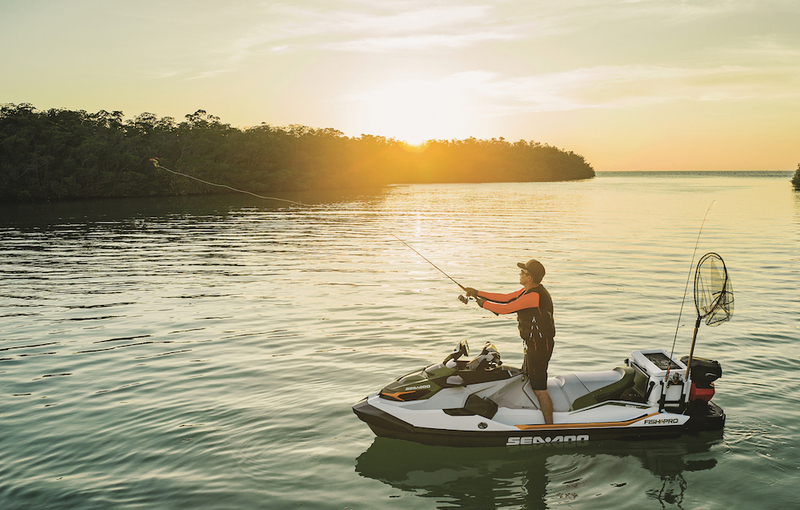 If your boat does have a bow-mounted trolling motor, you’ll have more control over the boat if you start down-wind and slowly motor into the breeze. (Note: In a very strong wind, this may not be possible). Cast as you go, but look for points, obstructions, and other oddities in the rip-rap, and focus the bulk of your efforts there. If something is unusual enough to catch your eye, it’s probably unusual enough to grab the fish’s attention, too. Cast those lures close to the rocks—very close. The fish are usually going to be fairly tight to the shoreline, and will often be facing towards the rocks. So lures that fall 15, 10, or even just five feet shy of the rocks may never even be seen. Bonus Tip: Cast lures light enough that you can retrieve at a normal speed without snagging the rocks too often. 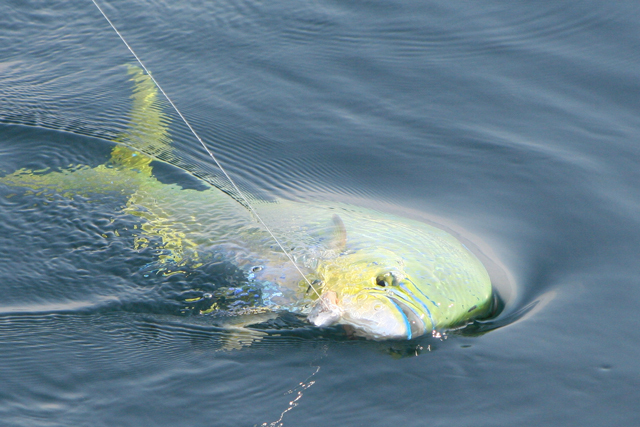 Beyond that, use whatever style of lure is hot for the species you’re targeting. 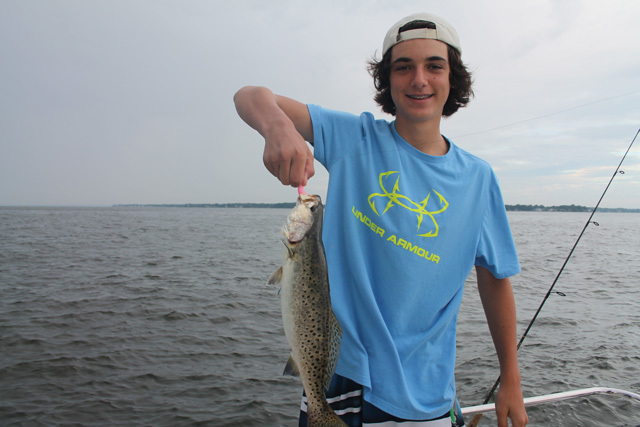 Be sure to check out more of our How to Fish videos and articles to boost your angling know-how. Fishing Friday: Save the Fish!!! 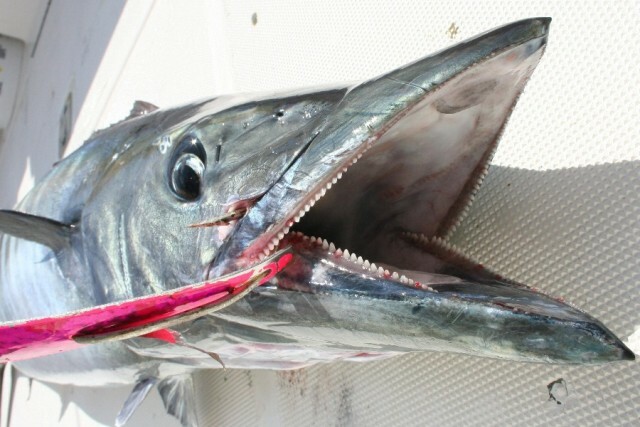 Fishing Friday: Bigger Fish are Better!